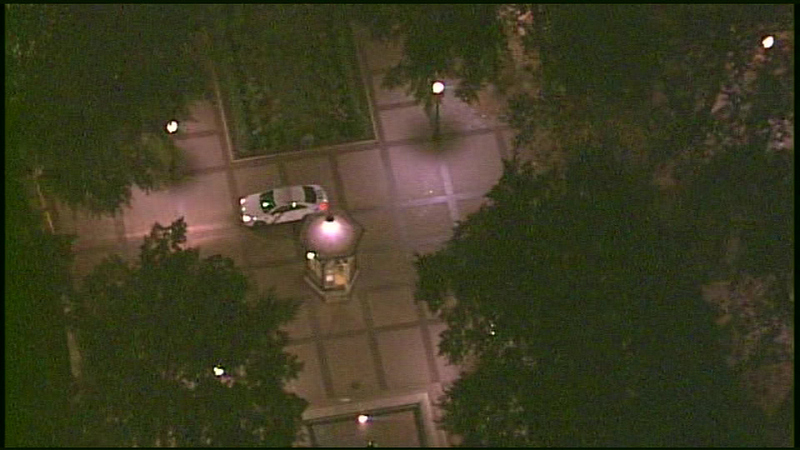 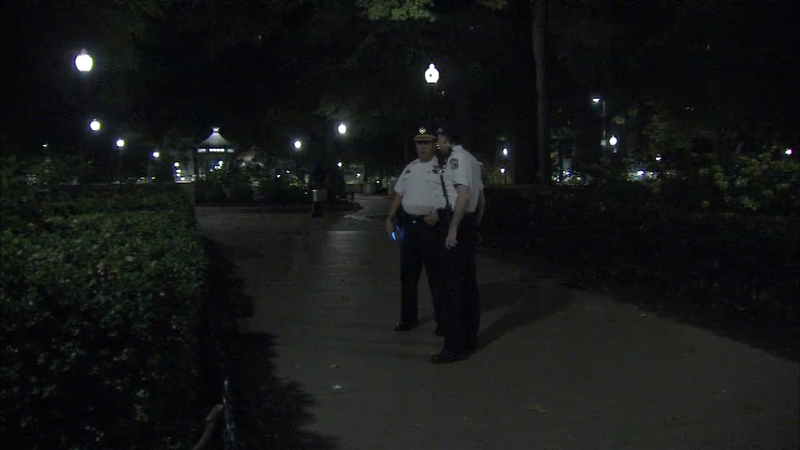 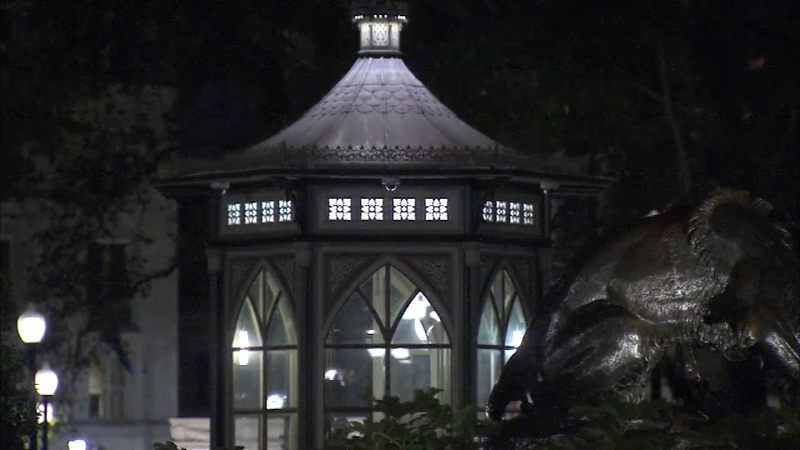 Police say a man attempting to break up a robbery in Rittenhouse Square was shot by one of the suspects. 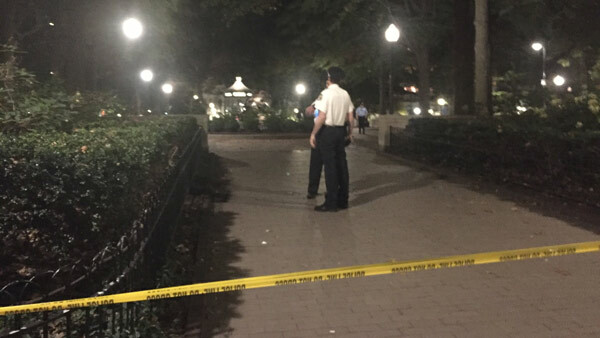 RITTENHOUSE SQUARE (WPVI) -- A teen wanted in connection for Tuesday's shooting on Rittenhouse Square has surrendered to police. 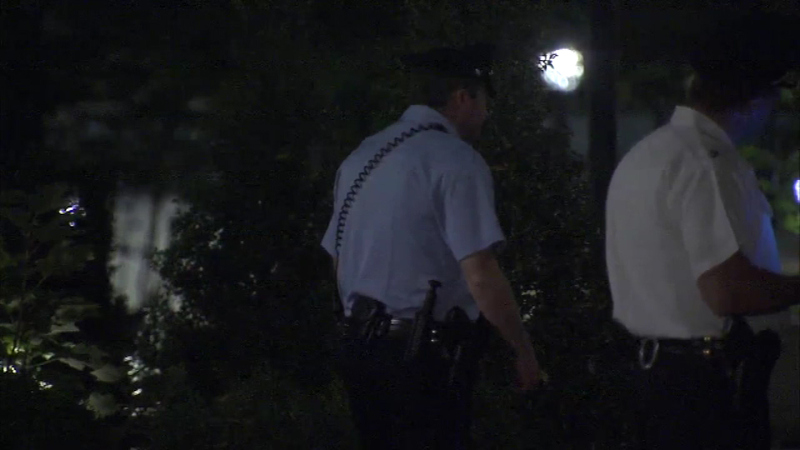 The 17-year-old from South Philadelphia turned himself in, with his father by his side, around 4:00 Saturday morning. 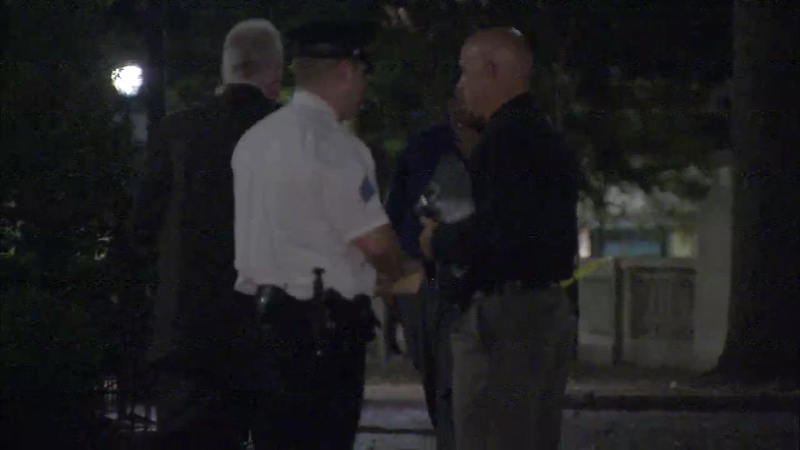 Police believe he was involved in the shooting that left a 39-year-old man with multiple gunshot wounds. 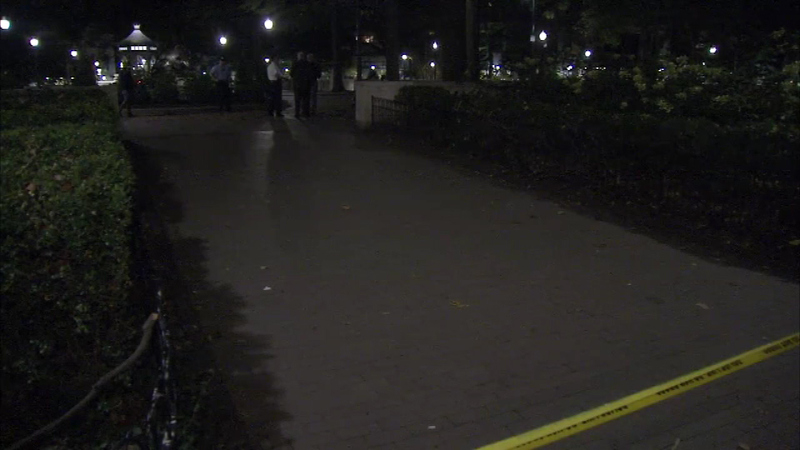 Police say the victim was shot when he tried to stop the teen, and another man, from robbing someone in the park. 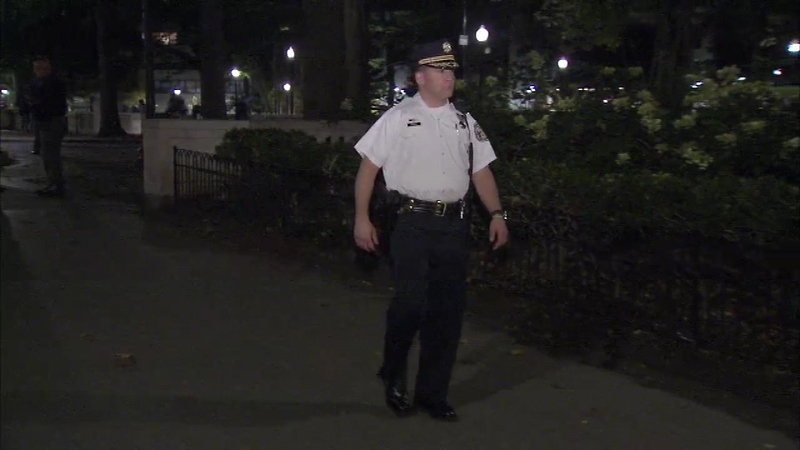 No word yet on the teen's identity, or what charges he will face. 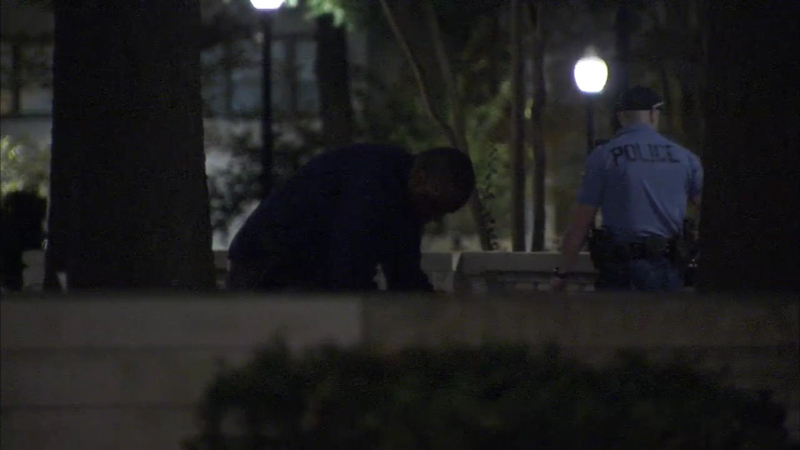 A teen wanted in connection with a shooting on Rittenhouse Square surrendered to police.